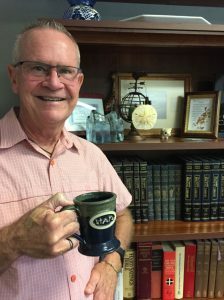 Pastor Daryl Donovan welcomes all to come to a time of coffee and conversation in the Fellowship Hall on the campus of Sanibel Community Church every Monday morning at 9:00 a.m. From time to time, there will even be donuts. 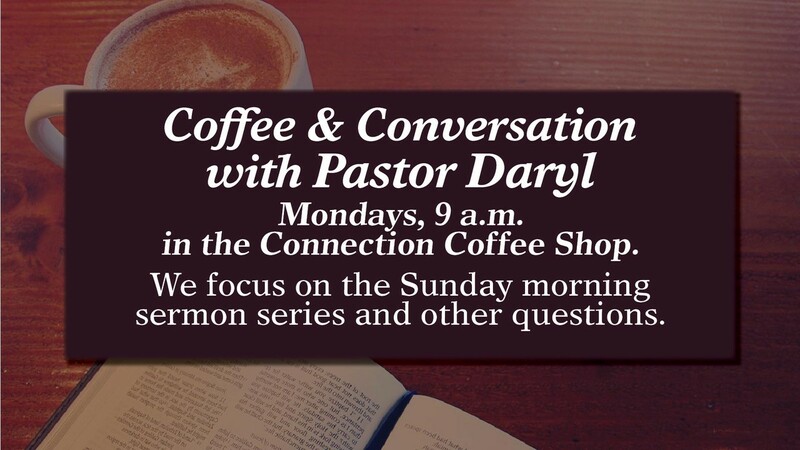 While the discussion will primarily revolve around the Sunday morning sermon presented the day before, the conversations are free to be steered around other theological topics. Pastor Donovan loves questions and the opportunity for genuine dialogue.